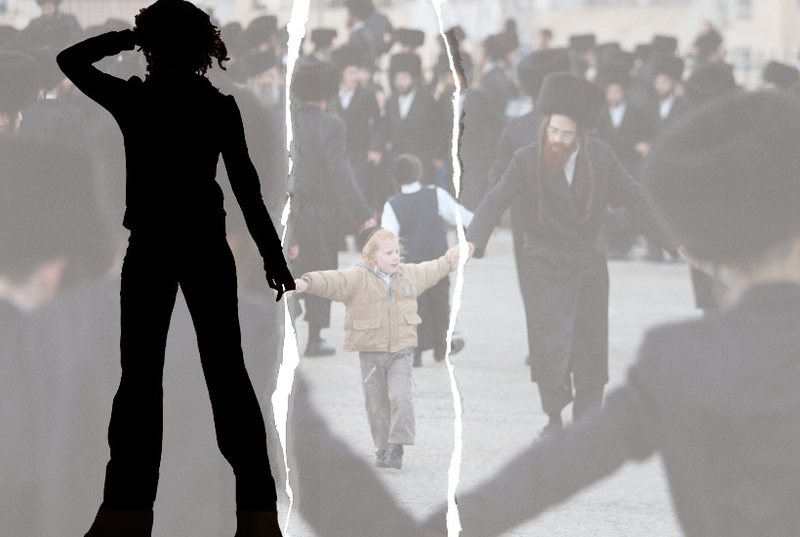 The dream that floated up from the shadows of my mind was one that I had when my daughter was a toddler at a Jewish preschool in our neighborhood. Barbara was the Director then and I can never forget her Israeli accented voice, wide and horsey smile and her boundless energy and endless love for the children. Every morning before classes, she would sit on the floor of the preschool room, her make-up kit beside her and the children sitting in a circle around her waiting for her to “put on her happy face” as she would call it! She would stroke two layers of mascara through her eyelashes, darken her eyebrows, smudge rouge over her cheeks and redden her lips with a “fire-engine red” shade. The children counted on this routine and Barbara never disappointed them. One morning, I waited till this routine was over, anxious to tell her about a dream I had the previous night in which she featured. I had seen her walking in a long line of people with suitcases in their hands. It was strange because I could see her clearly but only saw the shadows of the others reflected on the barren ground. I told her that their shadows appeared like flat, one-dimensional figures moving slowly forward on a desolate terrain, destination uncertain. Broken shadows of men, women and children sometimes joined with fingers intertwined and at times separated from each other in line, their hunched shoulders revealing their broken spirit, ghosts of their past selves.